This picturesque destination continues to solidify its reputation on the international circuit. 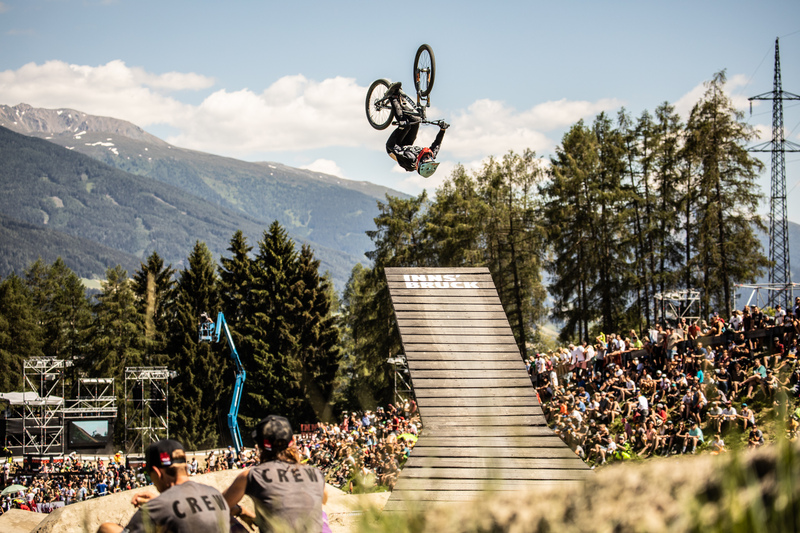 Now the only European stop on the Crankworx World Tour, all eyes will be on Innsbruck come June (12 – 16) to see how the battles that kicked off in Rotorua play out, and how the stage will be set heading in to Whistler. 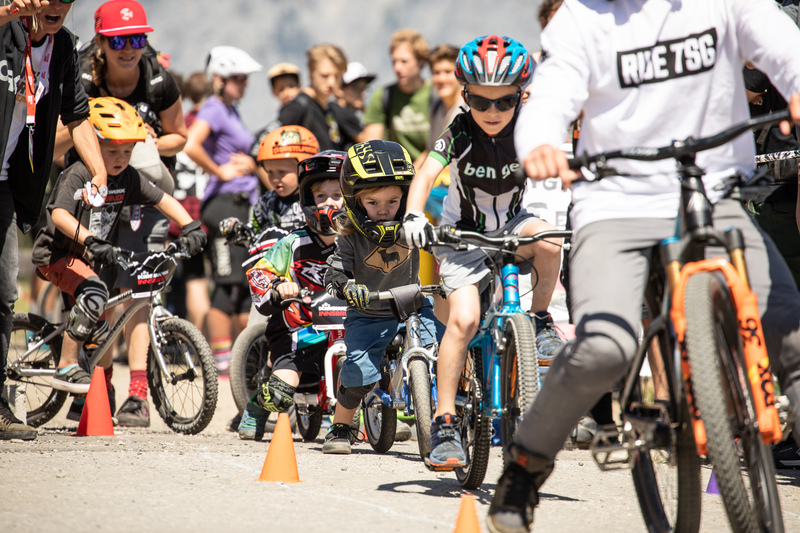 Following on the heels of UCI World Cup DH racing in Leogang, the world’s best are expected to flock to Crankworx Innsbruck for its world-class courses, great vibe and unequalled setting. Legendary dirt, places and faces. Friends, old and new. The best in the world, next to you in the lift, on track, atop the podium, at the after-party. Awe-inspiring scenery above, the best trails in the world below. Cultures that’ll capture your spirit. Experiences that’ll push you to the edge. Achievements that’ll fill you up and leave you hungry for more. The stuff that dreams are made of. It’s all here.